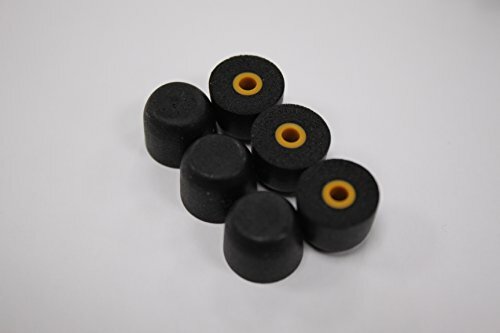 There is a wide variety of memory foam mixes that form ear tips. Getting the formulation just right is the key to a great tip! Flare has developed a special blend of memory foam to be ultra-comfortable and mould perfectly into every ear using the body's own heat. The formulation we use also has as high a resistance as possible to ripping or breaking down. EARFOAMS® and ISOLATE® are registered trademarks of Flare Audio Technologies. Limited. Please note that ISOLATE® EARFOAMS are not compatible with the ISOLATE® MiNi model.